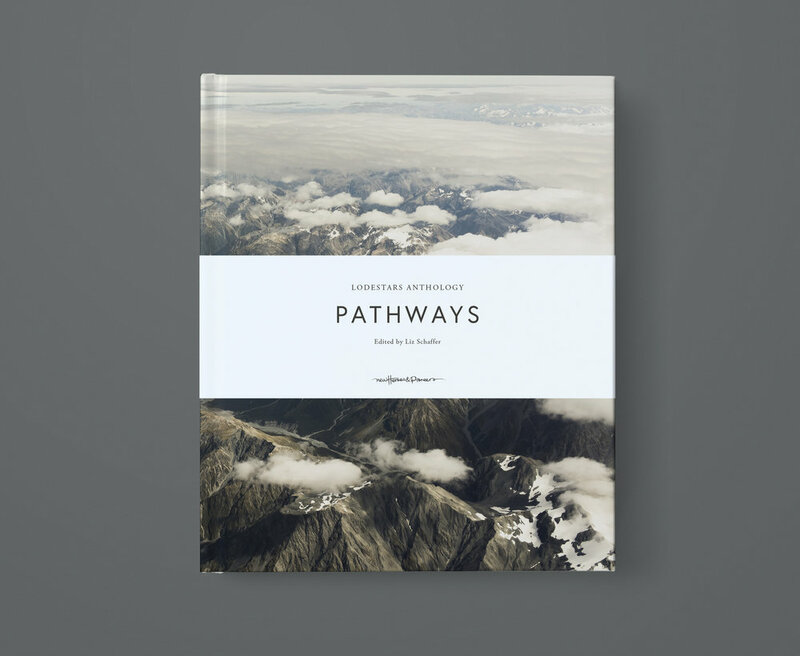 Book design and map illustrations for Lodestars Anthology: Pathways. Published by New Heroes & Pioneers. 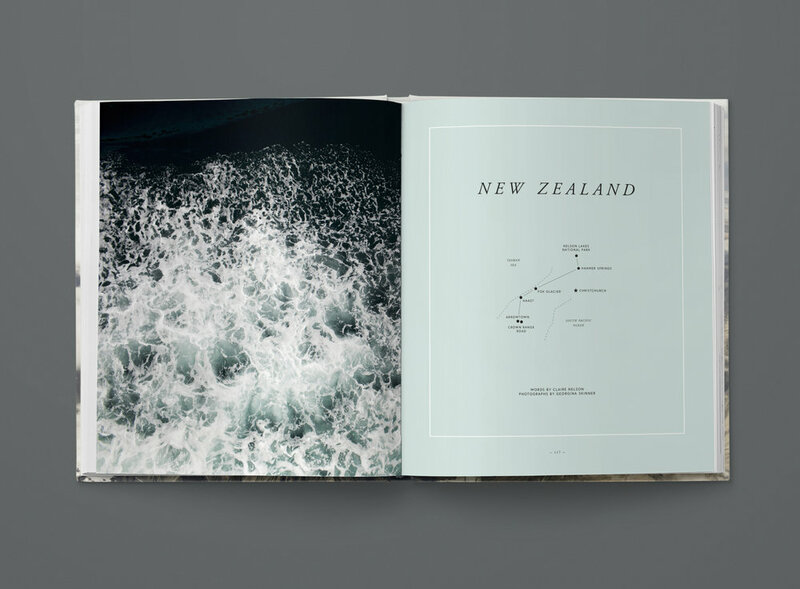 Hardback, 176 pages.